Responding to a demand for more power and torque, Lotus took its super-lightweight Elise, added 200cc to the engine, along with an Eaton supercharger to turn ‘bristling’ into ‘blistering’ performance. Of course, a vibrant performance envelope is helped immeasurably by the weight conscious nature of the Elise. The Elise S is the result. Despite a dramatic power increase, the overall kerb weight of the Elise S increases by only 105lbs (48kgs) over the stock Elise. As a result, its power to weight ratio is a significant 235bhp/tonne (238PS/1,000kg). The result is soul-stirring performance to keep you ahead of the crowd; driving purity in reality. A modest increase in engine capacity to 1.8-litres, its induction supplemented by an Eaton supercharger, means that the power takes an upwards hike to an outstanding 217bhp (220PS). Select the first of the Elise S, six, close-ratio gears and the forwards delivery is guaranteed to startle. Its 217 BHP enables a V-max of 145mph (234kph), yet its Combined fuel economy is given as 37.5mpg (7.5l/100km) and CO2 emissions are only 175g/km. 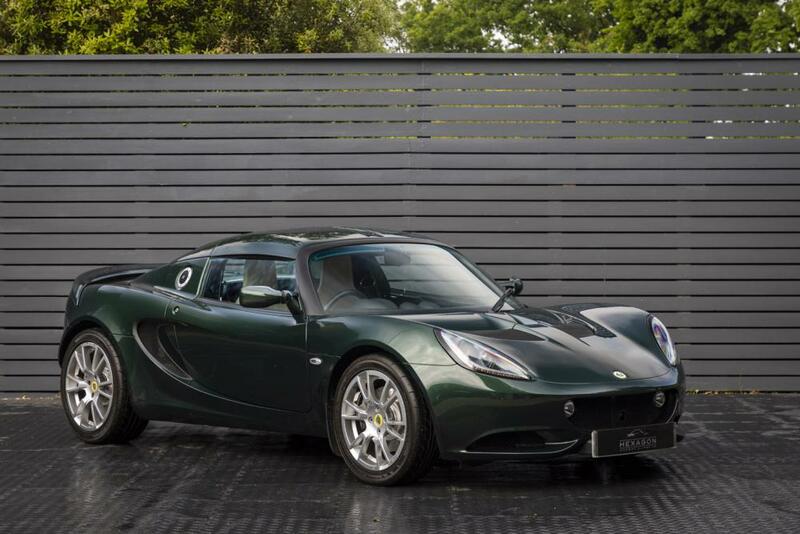 Lotus proves that sports car ownership can remain affordable.